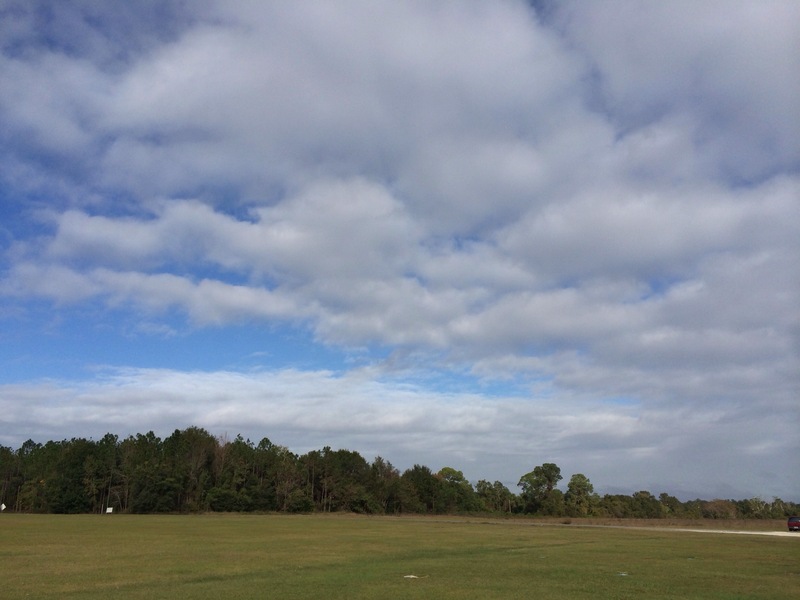 November 2013 had ended with revisiting Groveland, Florida for Tandem Hang-Gliding at Quest Air field. Earlier this summer, during my first visit, spotting weather had given rise to a concern about wind shear. Signing on for a third aerial excursion, I had worked out any nervousness about falling from the sky, like Icarus from Greek mythology; however, my pilot, Donny, had acknowledged my previous suspicions relating to wind anomalies. His response regarding the flight, he had stated pragmatically, “I want to live too!” After deciding on different flight agendas for my friend and me, a company jeep had hauled us out to the grass airfield. Arriving at a blue glider, I had started to get into the top portion of the tandem harness. Donny had wasted no time joking, saying, ”I am I getting raped here?” With my left eye brow rising, I had thought to myself, “That’s not ever happening!” He quickly had followed up the quip with, “Just busting your chops man! Par for the course the third time out.” Passing the time with idle chatter before the flight, I had mentioned scuba diving at Devil’s Den the previous day. Donny had expressed some concern to Spinner, the other glider pilot. He was concerned about the possibilities of “the bends.” After responding to the concern with passage of time (i.e. 24 hours) and a limited depth of 30 feet, everyone was ready to go. Getting into the air first, Donny had waited until the tow cable release from the skiff, before proceeding with four acrobatic rolls. These aerial maneuvers were more thrilling than any roller-coaster ride, absolutely stunning. After those moves, Donny had passed control of the glider to me. Being my third outing, he had suggested focusing on a silver roof of a house below. Taking well to direction this go around, I hadn’t spiraled down like a diving kite like before. Between both pilots, Spinner and Donny, I had finally eased mentally into guiding the glider. Before heading out to this trip, I had wondered, ”How different will this flight be? Worth 105 bucks?” Those doubts were silenced thanks to the cumulative efforts of the folks at Quest Air. 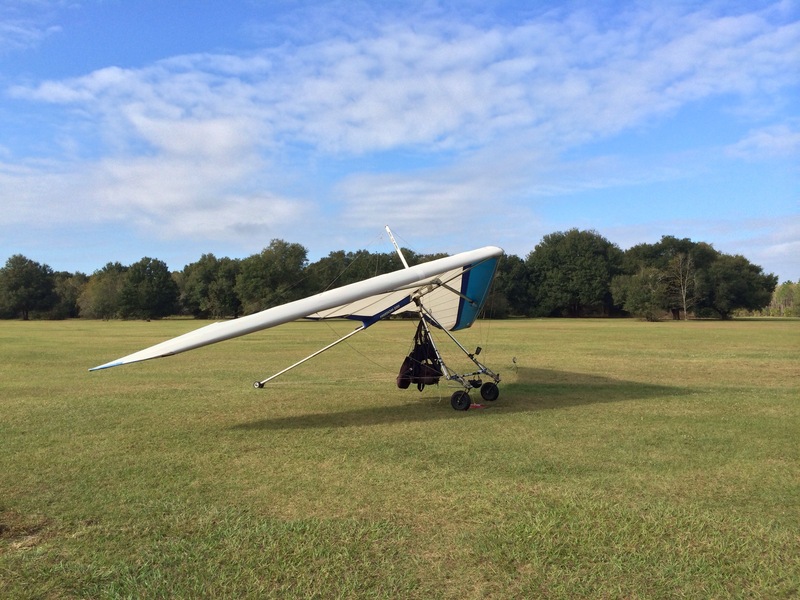 Now, I had felt comfortable with the notion of maybe pursing glider training in 2014. 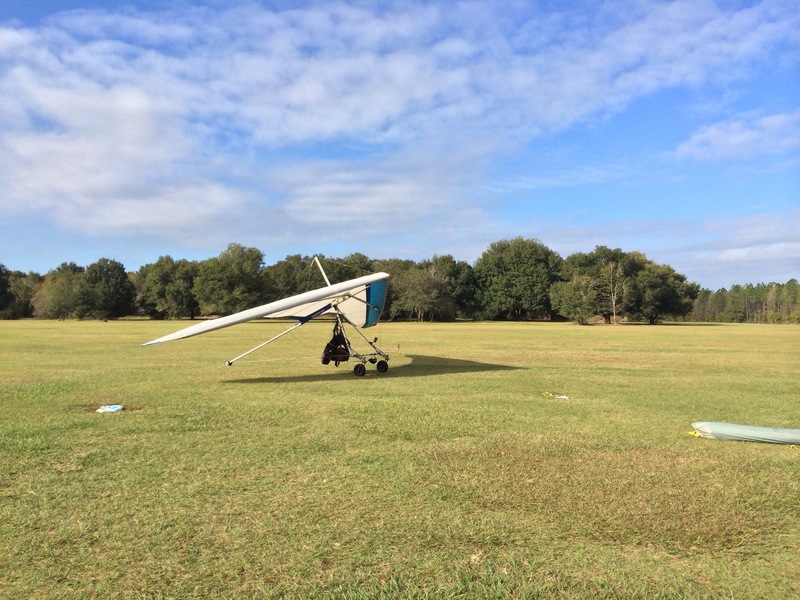 This entry was posted in Central Florida and tagged central florida, Florida, Groveland, Tandem Hang-Gliding Flight. Bookmark the permalink.